Kyoto’s biggest annual festival that attracts people from all over the world is back this summer! 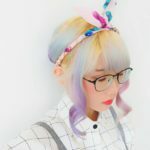 Arisa Chow who shifted to Kyoto recently report from Kyoto! 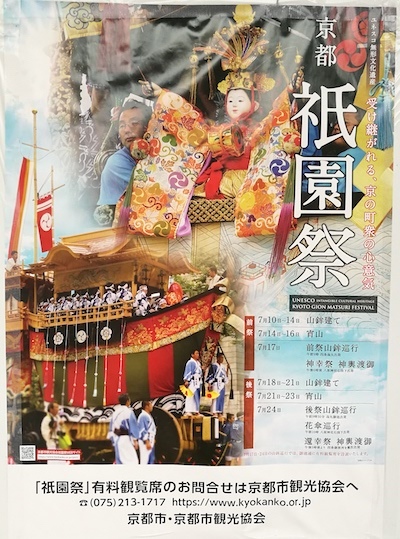 Kyoto’s biggest annual festival that attracts people from all over the world is back this summer and it will be held throughout July, those who are visiting during this period are in for a cultural treat but do expect from traffic delays as parts of the main city roads would be closed for the festival. It’s advisable to take the train/ subways and walk instead. Buses and taxis will be rerouted to available roads which may be congested. What is the actual meaning befind the festival? Many flock far and wide for this festival but does one know the actual meaning behind the ancient capital’s practice? It’s actually a yearly ritual procession by Yasaka Shrine dating back 1,100 years ago and noted as 1 of the 3 largest festivals throughout Japan! It is also recognized as an Intangible Cultural Heritage of Humanity by UNESCO. 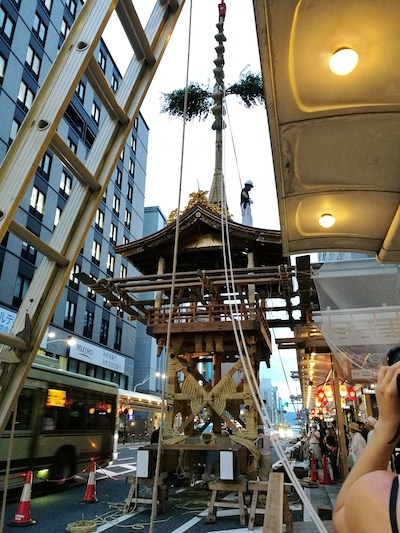 The highlight of Gion Matsuri is the “Yamahoko Junko” held on 17/7- Saki Matsuri Former Procession & 24/7- Ato Matsuri Latter Procession! It would be paraded around town by the locals with local children and adults riding on it dancing & playing music to bring up the festivity mood. There are a total of 33 “Yama & Hoko” floats being built and mounted on pikes throughout the streets of Kyoto city as we speak right now and managed to get a glimpse of it too, visitors who are looking for a good view and English guidance for the “matsuri” there are tickets available for sale at 3,180-4,500yen (tax Included)*. Kindly visit https://kyoto.travel/en/latest_news/102 to book. As it’s going to be a big event, families traveling with children are advisable to keep an extra eye on their little ones if possible avoid using prams, switch them to baby carriers for easier mobility through the massive crowd and make sure to stay hydrated as daily temperatures are on the rise, so are the humidity levels. 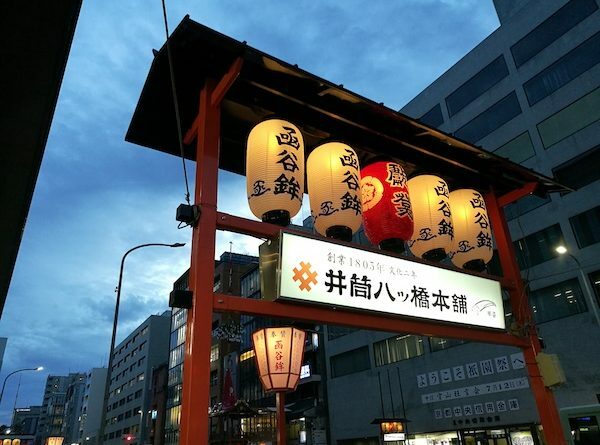 Enjoy your summer experience in Kyoto!